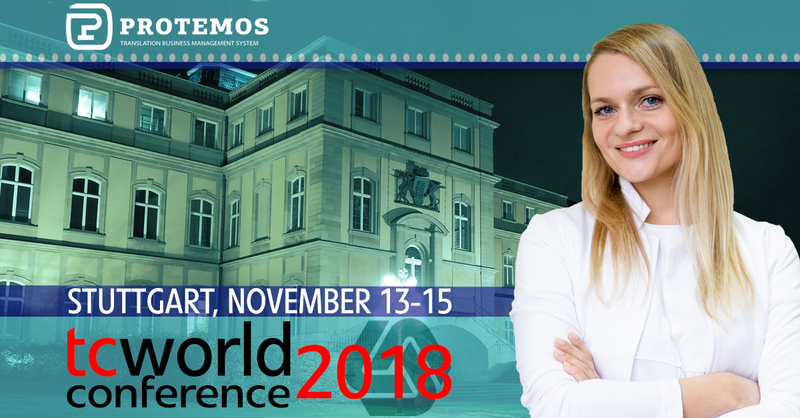 The world largest international conference on technical communications Tekom TC World 2018 will be held on November 13-15 in Stuttgart, Germany, and Protemos will join the event. 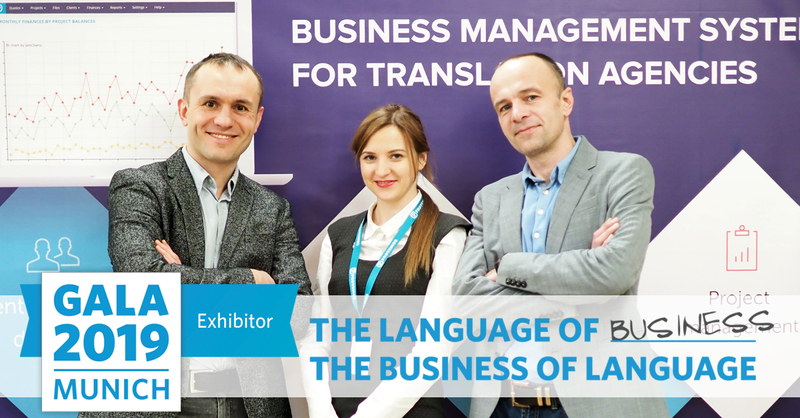 Meet our delegates Iryna Kharchenko and Vladislav Demianov to discover more about our company Protemos LLC and its IT products: TBMS Protemos and TQAuditor. Please do not hesitate to arrange appointments or just approach to talk — we are open for cooperation. That’s why we’re coming! See you in Stuttgart on November 13-15!